Build up your immune system and help fight the flu with a selection of freshly grown herbs and vegetables. With so many flu types around, it is not always guaranteed that having a flu injection will prevent you from catching the flu. By infusing herbs or adding them to your cooking, herbs are a very economical way to care for your wellbeing. Try the following herbs to help combat those nasty germs. We also have a natural pesticide to use and info on what veggies to plant together. Ginger - add to stir fries, baking and fresh juices, ginger benefits digestion. Ginger grows really easily and you can just replant part of the root if there is a little green shoot coming out of it. 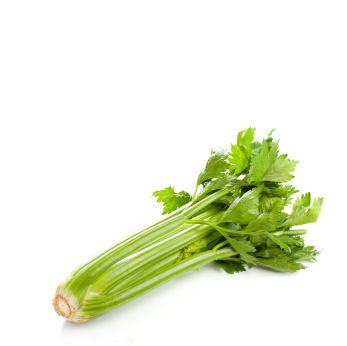 Parsley - a widely used herb in cooking rich in vitamins A & C, parsley acts as an anti-oxidant and anti-inflammatory. As you all know this is great to keep in a pot near the kitchen for easy use in scrabbled eggs for breakfast. Echinacea - I don’t need to give you any further information. The flowers are beautiful and you can even use them as a tea infusion. Garlic water - Crush three or four cloves of garlic and infuse them in half a litre of hot water until it is cool and suitably smelly. It is most effective against soft-bodied insects such as aphids or bean fly. It can even be used on vegetables in the harvest season-though they may taste a bit garlicky. For slugs – get a shallow dish and pour beer in it. This works a treat near strawberries. We get sometimes 10 a night. If you are after other handy and simple natural health information which you can use at home visit our resources page on our website by clicking on how to stay healthy naturally.